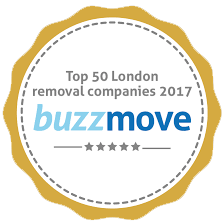 We are a London-based Removal Company, operating nationwide with many years of experience. We are not promising the sky but we are working hard and with passion to offer you a painless moving service. It is through dedication that we’ve earned our reputation. We are here to bring up a quality service. 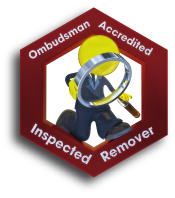 We want to assure and reassure all our customers that over the past years we have been unceasingly learning and we can now say that we have the knowledge and experience so that the quality of our services will meet and exceed your standards. At DBM Express all customers are treated equally with respect for their goods and valuables with Premium Service for all. 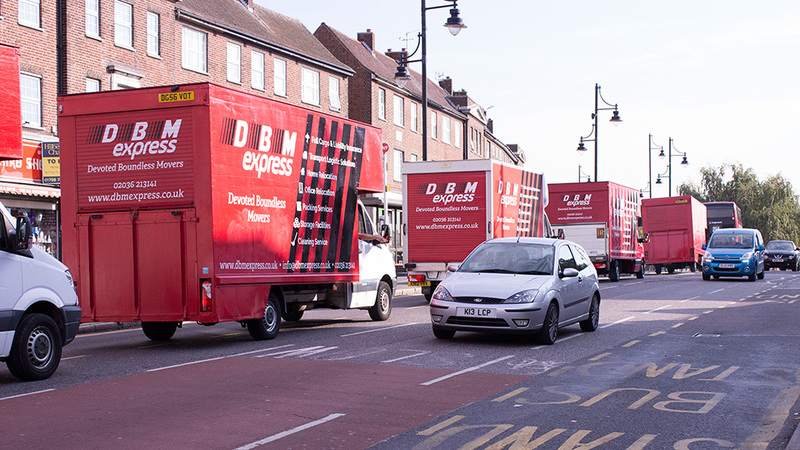 At DBM we understand how moving can be a stressful experience. We understand that our home is the place where memories are made, where we see our families grow and spend time with the loved ones. Above all, we understand you. Our goal is to make sure that when you move and finally arrive at your new home, you are ready to settle in and make new memories with your family or partner. All our movers and packers are trained and experienced individuals that have the knowledge and the experience so that the quality of the service will meet and exceed your standards. We are professionals and we justify our company with all the necessary elements including liability insurance, cargo insurance and others. It is the only way of showing respect to our clients and our employees, meaning us. A collaboration with us has to be and will be stress-free, smooth, professional, punctual and reliable. We cover all London area and no job is too small or too far for us. Thank you for taking the time to read this and we look forward to getting in touch with you. We remove windows or doors for access as well as putting them back afterwards. 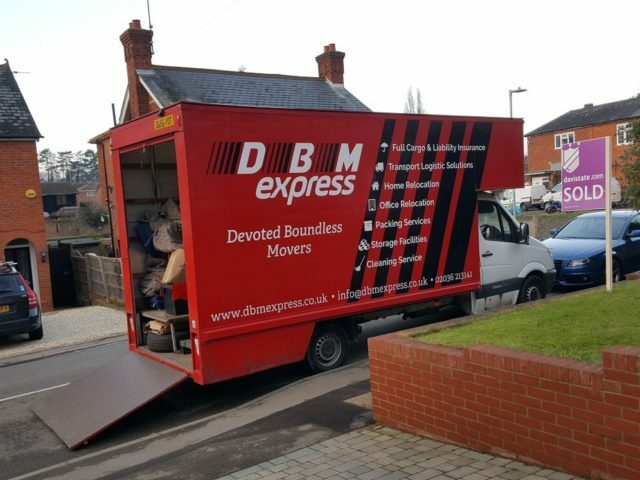 Packing your house to move can be a stressful process and that is why DBM Express offers you a full packing service to ease the pressure. 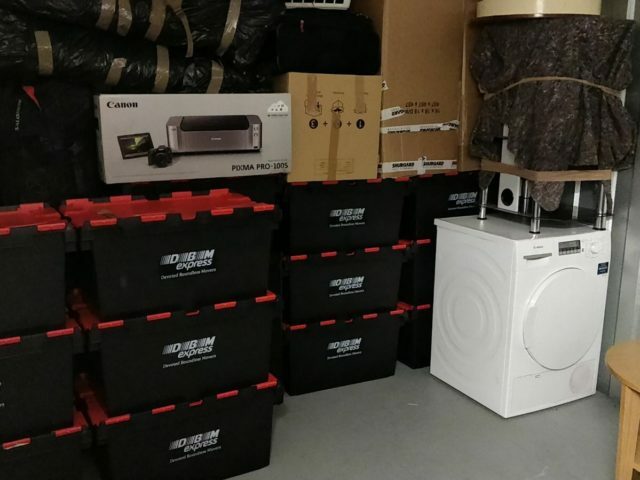 And this is not all, we can also unpack everything for you and declutter your new home of all the boxes and wrapping that has been used during the move. We pride ourselves on being Eco-friendly and we reuse as well as recycle our materials. We do it the way you like it and any special instructions that you have you only need to pass them over to your Move Manager and we will make sure for them to be fulfilled. Our aim in working with our customers is to understand what their individual needs are and make sure these needs are being met. 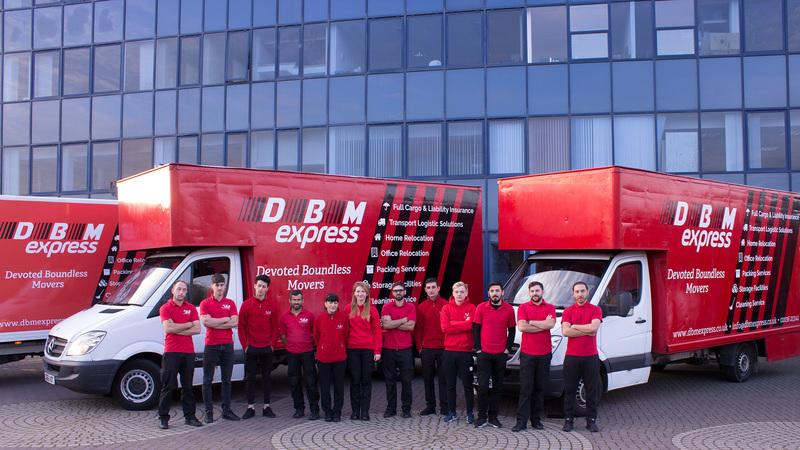 DBM Express offers a wide range of services that are catered to suit every customer’s needs and help ensure that the move is stress-free. Everything from A to Z is taken care off, we ensure that throughout the process you are informed of how your move will proceed. 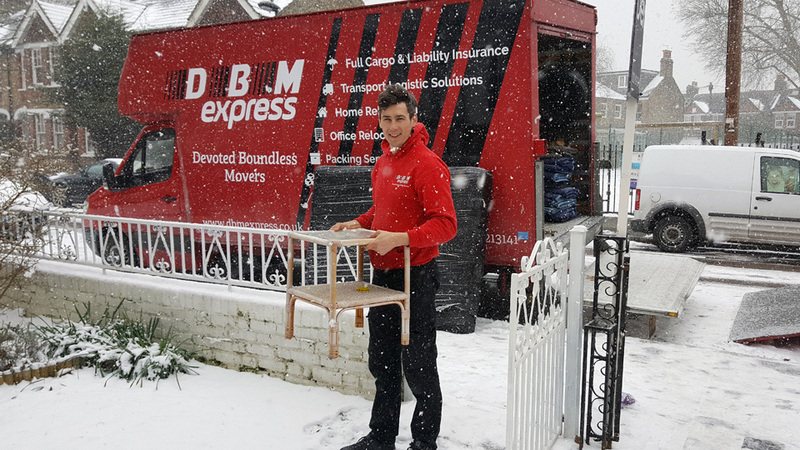 We know that the day of your move will be a very stressful one but we are here to look after some of the stress and that is the moving part. You just leave everything as it is and we will take care of it, from the most fragile to the heaviest item. All boxes will be labelled with the location they came from and some small details of what is inside, from beginning to end. 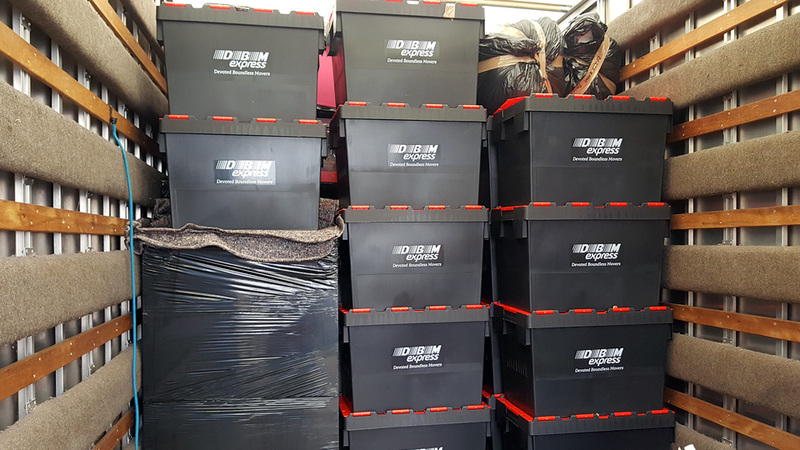 We don’t just use the ordinary cardboard boxes, but our amazing logo branded removal crates. The move: on the day of your move, our team leader will introduce themselves to you. The team leader will walk with you around the property and explain how they will proceed with the move. This is to reassure and to make sure that you know what the plan is. After that, you can sit back, relax and leave our team to get your move done. All your furniture will be protected in blankets to protect it and make sure no damage occurs during the move. If you choose our packing service, your belongings will be packed into boxes before they are loaded. 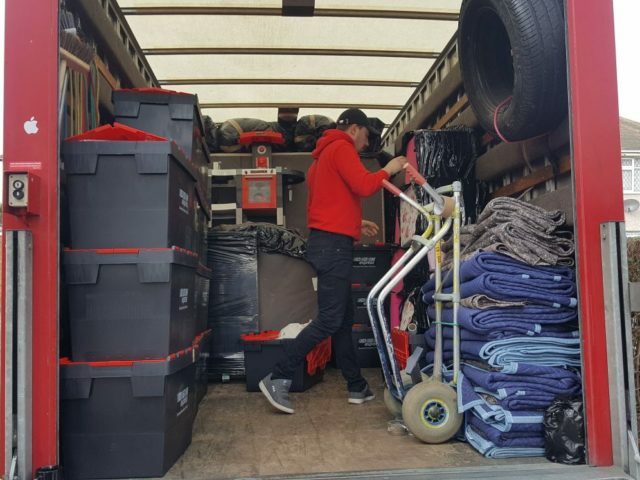 Our team will then load your items efficiently onto the van making sure that everything is safely loaded. Unloading: Once we arrive at your new property, we will unload the furniture and boxes into the rooms you desire. We will make sure all furniture and all boxes will be going in the desired room and position. Any items that are disassembled will be assembled again. All furniture will be assembled the same way we found it. Our team will make sure that everything is to your satisfaction before leaving you to settle into your new house. 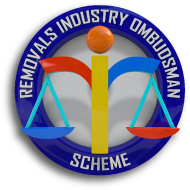 We plan your business removal to ensure that there is minimal downtime and disruption. This way your staff and customers will not feel the effects of the move. We ensure this by careful planning to make sure your business is not disrupted. This means that your staff can continue to provide your customers with the service they require. We pride ourselves in our flexibility, transparency, providing best value for money, with high standards. 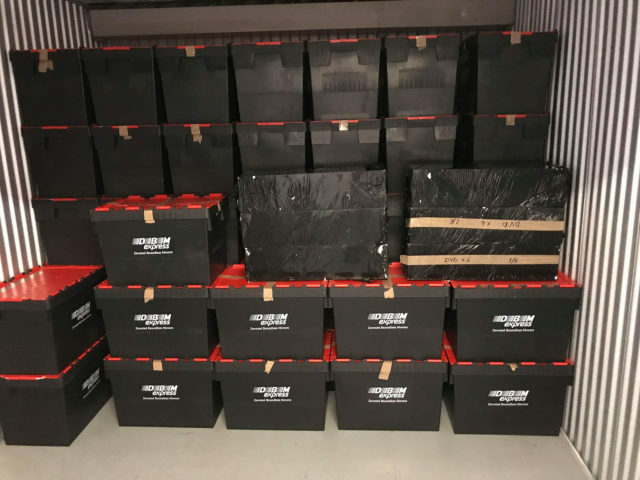 We work in partnership with one of the biggest storage providers in the UK where we provide secure, dry and clean storage units for short or long-term lets. We have small and large units available in fully secured buildings with central station monitoring and CCTV. 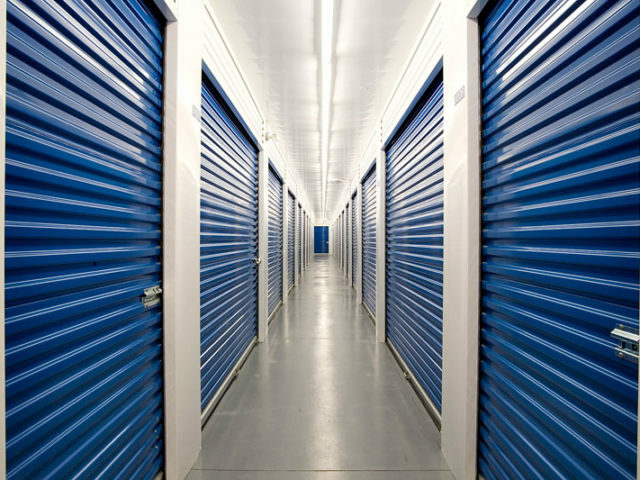 Call us today for a FREE storage quote! We are human beings working to accommodate and fit people’s needs regarding home/office relocation. At DBM Express we are hard-working people and devoted to build and maintain our reputation and value. After many years in Relocation and Haulages Logistic Transport industry we are happy to say that 90% of the customers were highly satisfied with our service. Moving can be a stressful experience and we understand that our homes are the place where memories are made, where we see our family grow and spend time with our loved ones. We are determined to offer a valuable friendly service that pleases you as a customer. Our goal is to make sure that when you move, you are relaxed and not stressed. And when you finally arrive at your new home, you are ready to settle and make new memories with your family and friends. 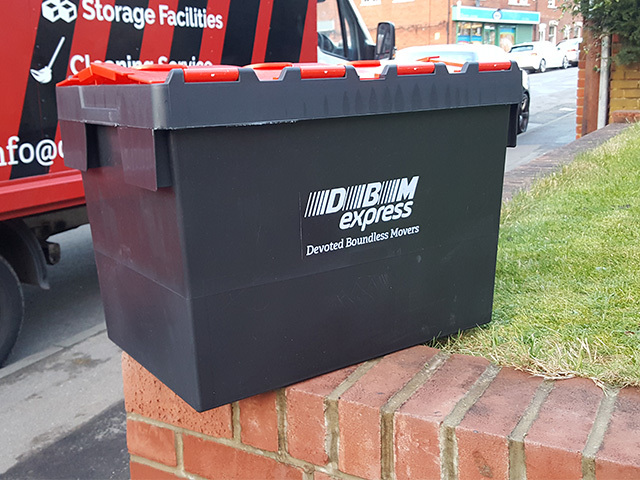 Fill in our Quick Quote form, call 02036 213141 or email info@dbmexpress.co.uk to get your free, no obligation estimate. 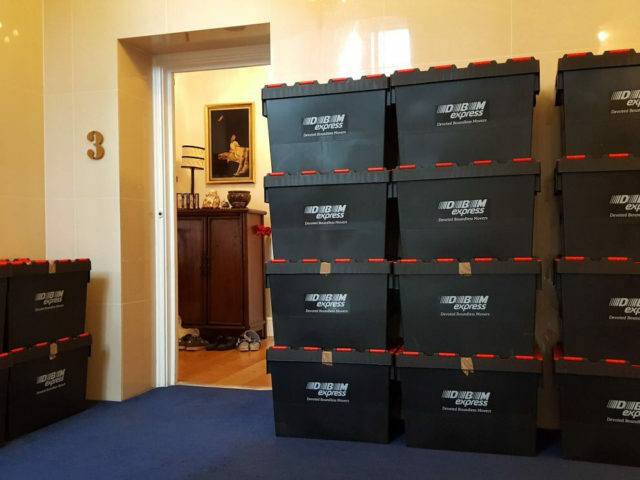 We hired DBM to move the contents of a 5 bedroom Islington townhouse and garden up to Edinburgh. Every question I had during the house inspection was answered in a very positive “can do” manner. Day one was packing. Day 2 was loading stuff into the 3 trucks. On the second day ( in the evening) the trucks drove overnight to Edinburgh. We flew up in the morning and met the DBM guys at our new house. Day 3 was for the unloading and reassembly of the beds and cribs and garden tables etc etc..
We were very pleased with the service provided. They had a lot of people on the job at both ends. 3 people packing on Monday. 6 to 8 loading on Tuesday and 6 drove up the 3 trucks on Tuesday night and unpacked in Edinburgh in the Wednesday morning. They had to remove a house rear window in London to get our dining table upstairs…again, no fuss, no problem. Very happy with the whole process from initial quote, to queries before the move, then the packing and unloading. We would recommend DBM to anyone who is moving house. DBM moved us in 3 stages – some furniture to our daughter’s home 100 miles away, some belongings into their storage, and the main move within London There were a couple of little hiccups (or this would be a 5 star review) but the important thing is that the problems were dealt with quickly and efficiently so we consider our move to have been very pleasingly smooth!. 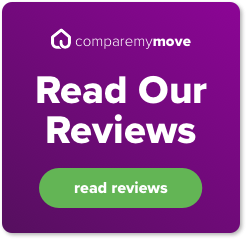 All the staff were very pleasant and helpful and took great care of our belongings – some fragile, some awkward to move – and were diligent in putting things were we needed them in our new home. We would happily use DBM again. They exceeded my expectations in every department. Very efficient and professional, charming, courteous and very hard working. To add to that, their quote was very competitive. 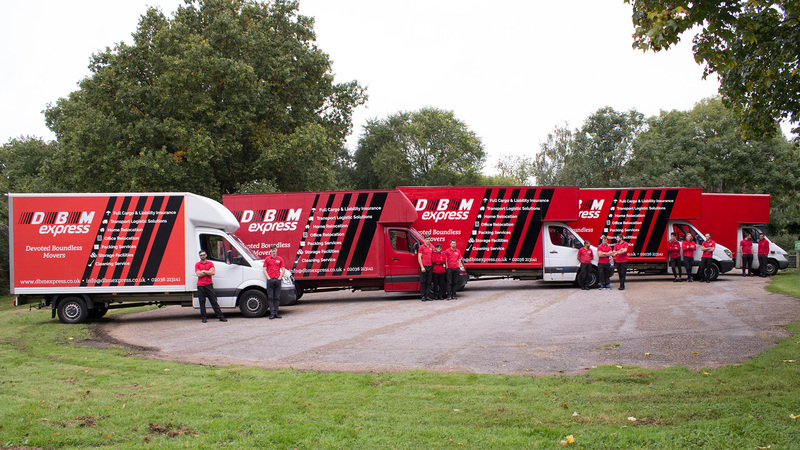 We got the guys in at DBM Express to help us with a full pack and removal service. We were moving from a 2 bed flat in London to a 1 bed brand new flat. The guys were fantastic from gathering the initial quote, customer service, reliability and the actual move day. The uniformed movers arrived on time and fully packed every item in our flat and hauled our belongings down 3 flights of stairs and down the road to our new place. 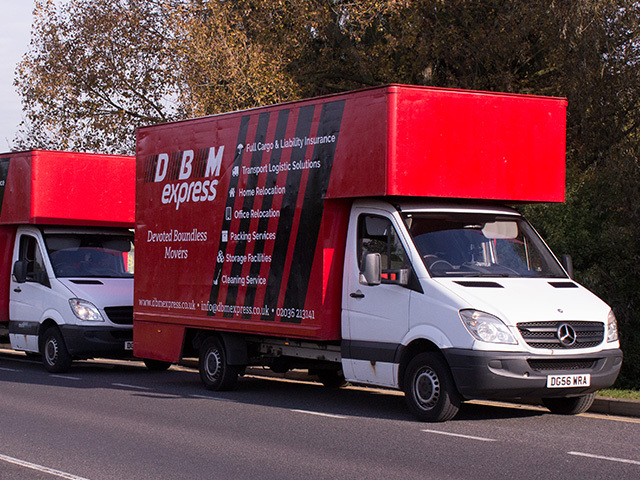 Not one item was damaged during the move, the whole team at DBM were professional, friendly and extremely helpful. We wouldn’t hesitate to recommend or use them again in the future. Their quote out weighed all other suppliers along with the outstanding customer service provided. It took every element of stress away from the move day and made it a very pleasurable experience. All I can say is that your men were very efficient, well mannered, and hard working. I found that as a company you were all very fast and friendly. Many other companies got back to me but several days later and so they lost a potential contract. Just wanted to drop in a line to say we are very pleased with your service. The guys were very helpful, efficient and courteous. Will definitely recommend your company to friends. The DBM have fantastic quotes and they are very responsive. My move was a dream come true! The movers were very professional and caring of my belongings. They were also incredibly quick! My 2 bedroom home was moved in 4 hours. Thank you DBM team! I will recommend you to all my friends and family. Just wanted to say a HUGE thank you to you and especially Nico and the team that helped us move. God knows it was a big job especially pertaining to the trouble we ran into at the new adresss. Nico and the team were absolutely amazing, positive, super efficient, reliable and quick too with no complaints whatsoever and just got the work done. We had total peace of mind and faith in their capabilities and professionalism. I am not really one to write reviews but because of the fantastic experience and work performed to such a high level I simply had too. I would totally recommend DBM Express to friends and family in the future. I just want to say I am unbelievably impressed with the service provided by DBM Express. The team got everything here in one piece and were very friendly and went above and beyond their job. I will be recommending your company to my friends for sure. Outstanding. Thank you again for a wonderful service yesterday and today. The team were great – hardworking, efficient, meticulous, and a pleasure to deal with. Thank you also for your patience with the scheduling over the past few months. We got there in the end! Sorry this is a bit delayed, but I would just like to say thanks for all the hard work put in on our 2 moves in July/August. All the people involved worked extremely hard and were fast, efficient and very polite. Not a thing broken and special thanks for the extra help from the guys who did the part delivery to our daughters house and assembled the furniture for her. Will recommend you in the future to others. DBM Express were amazing. The whole move from London to Newcastle was stress free and the guys were so friendly and helpful. Thank you so much. I’m glad I chose you and will be recommending to friends. I was extremely impressed and delighted with the team that was assigned to pack and move my personal belongings. Not only were they organised and polite, they were also very professional. They kept on checking in with me to ensure that the goods were packed and labelled to my liking. I will be using your services again to move into the new property. I would like to say a massive well done to the moving team who where both professional and very polite. The move went as smooth as any move could go I guess with the biting of nails for the last minute completion time at the last minute. The team had a long day yet still stayed to help me up-pack, which was excellent. However there was my Mother’s champagne glass that was broken and also a tall lamp shade. Other than that it was a job very well done. I’d like to say thank-you very much for making our move a pleasure, loading and unloading was done with no fuss or bother, fragile items, eg telly, sofa were well wrapped and cared for, everything was placed in the correct rooms and all at a very reasonable price. I would have no problem recommending DBM to anyone, thanks again. From beginning to end my experience with DBM was really great. They gave a competitive quote and were truly concerned to do a good job. Nothing was too much trouble, they moved heavey garden ornaments and a lot of other extra material at no extra cost. I really appreciated the care they took in packing delicate items, and the skill they had in manouvering the big things. They kept in contact regularly and arrived on time, and were in a good mood throughout which helped a lot with the stress. I am planning to use them for my general repair work and couldn’t reccomend them more highly. I am very pleased with DBM. They were precisely on time and worked very professionally. Everything went smoothly and I would recommend DBM to anyone I know. 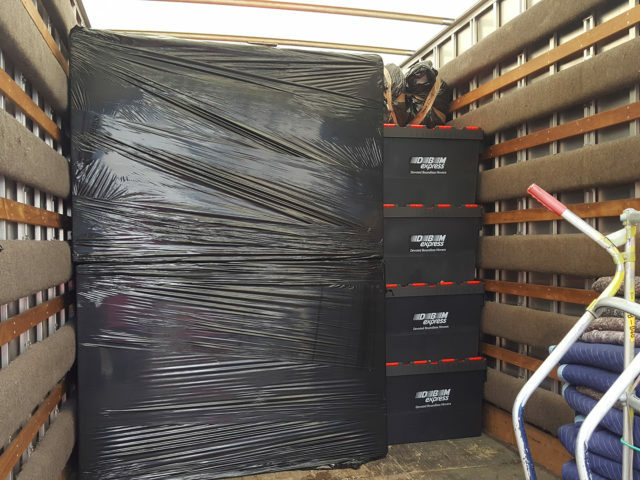 I just wanted to say how pleased I was with the removal service and storage you recently provided.You and your team were professional and helpful at all times and made the whole thing very stress free – which is great considering I had a move and storage. We booked DBM express for our moving. We were so happy with the service they provided. They were so flexible with our time, so fast and honest. They provide us with competitive quote in addition to high quality boxes and packing materials, and they offer to recollect it after moving in (so we were hassle free). They deliver all our packages safely. I would highly recommend them to our friend and family. Thanks you guys for your help, you made moving home less stressful. Also, not only were you guys on time and effective throughout the process, you can not be beaten on price. I will definitely recommend your services. I booked dbmexpress as the cheapest quote from a comparison website. They arrived exactly when they said they would, they were very polite, efficient and took exceptional care of both my furniture and also the property when carrying even the heavy bulky items. Was kept updated with progress via email and telephone both prior to the appointment and during the move. 100% feedback and recommendation for this firm. I would use them again and highly recommend them from their help with my move. 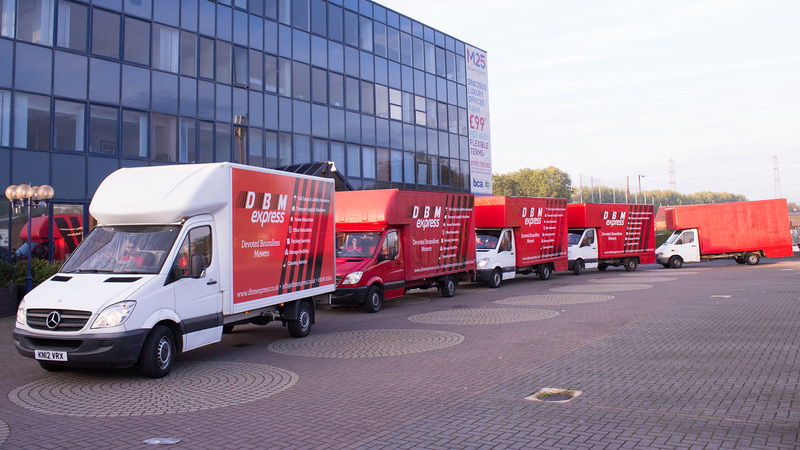 We were very happy with the service that DBM provided. The guys worked incredibly hard, making sure that everything was packed up safely and that all of the boxes were placed correctly in the rooms we specified in our new home. They even took the time to put our bed back together as well as our one year old’s garden swing. 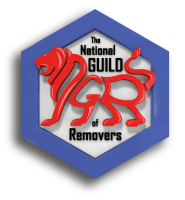 Overall, the service was efficient, the removal team were flexible with us over timings of completion most of all very polite. We couldn’t have asked for any more and would happily recommend your company to our friends and family. 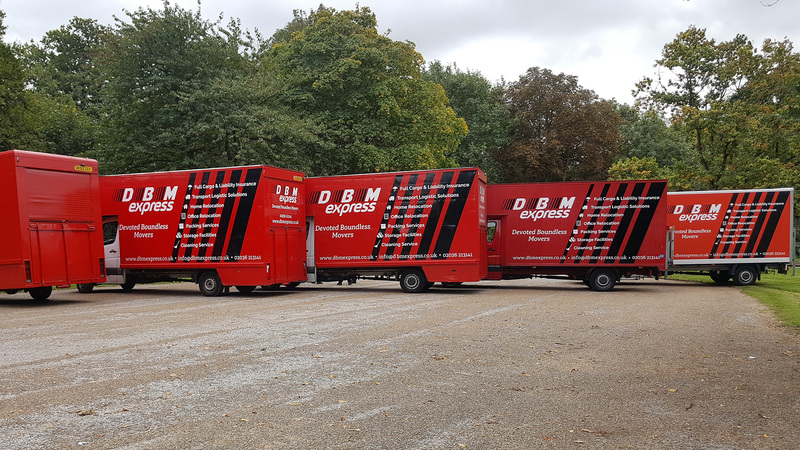 DBM Express provided a quote and stuck by it despite the work turning up to be more onerous and time consuming than initially anticipated due to a lift having to be used. They’ve let me know when they started their journey to us in the morning so depite a small delay due to London traffic, I was well informed all the way through. They worked tirelessly from 9.30AM till 8PM, making sure all was in order. When a small issue arose they did not let go until it was resolved in our favour. I still wonder how they got everything into the truck – their logistics skills are quite the treat! All and all, a dedicated, honest and polite service I would not hesitate to use again. I had to move a small flat, not lots of stuff and was looking for a simple, easy to understand and shameless to add cheap quote. DBM’s quote sounded fair, I called them and asked lots of questions and they were all politely answered. Movers were on time (in UK standards…) and the whole thing was very quick and painless. No hassle. The guys completed the move in record time. They arrived at the new property first and waited patiently for us, then carried everything inside with care. They even helped move existing furniture out of the way, without us even asking. They provide a fantastic service, for a really really good price. Definitely recommended, and we will undoubtedly use them again. Excellent! The crew turned up before the allotted time and impressed me straight away with their parking in a very cramped space! They loaded up my studio flat in a quarter of an hour and then we were off. The team leader was superb and had great communication skills. The driver & his colleague were quiet and let me snooze as we made the journey from London to Norfolk. Again, at the other end the move was swift and trouble free. I was recommended these guys by a friend and would highly recommend them to anyone!